The Life of Bon: Grow that blog! Round dos! One night a couple of weeks ago I put on my trusty mint sweater that makes me look like a real teacher and a half, styled my hair to look just like a scarecrow and was off for an hour of stimulating blog conversation. Ten girls all gathered around a table talking twitter, pinterest, growth strategies, and everything bloggy that you can never talk about with real people because they just straight up think you be cray! I stole all these pictures from Bella just like a thief in the night. Credit goes to her. I told you the hair looks like a scarecrow. It's an embarrassment! And if someone would have told me those pants made my thighs look that fat I wouldn't have spent 80 bones on them. Curse you, Express! In all seriousness, I had the time of my life at this event. I came home feeling energized, inspired, and full of great ideas to use for my blog. Somehow my life has gotten to the point where spending hours talking about blogs and drinking diet coke has become my idea of perfection. Don't ask, people. We all had so much fun that we decided to do it again. Hey! Why not? Let's make this a monthly thing, shall we?!? 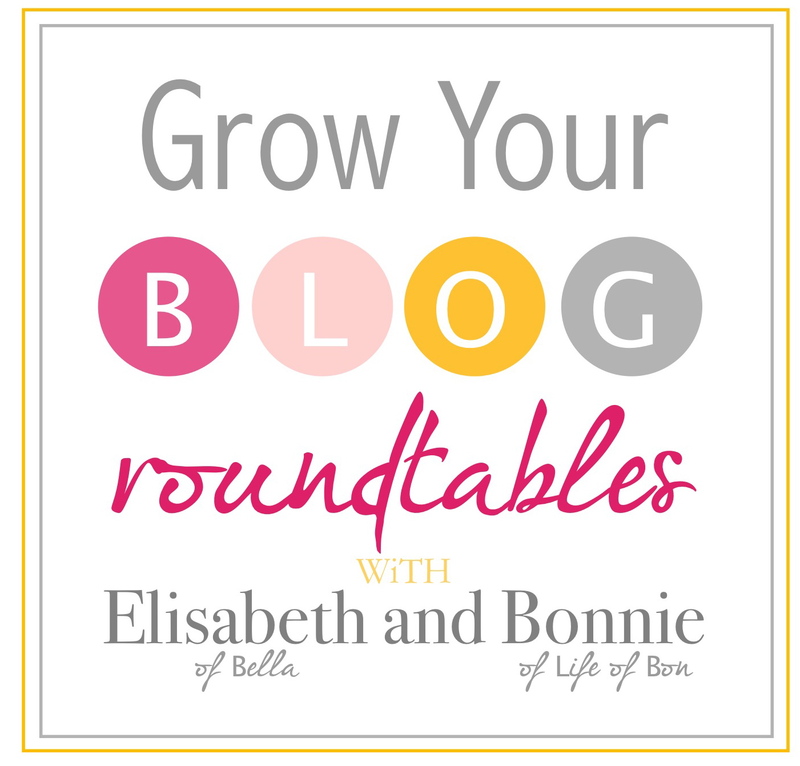 Our second blogging roundtable event! The topic will differ but the stimulating conversation will be guaranteed. In a public Provo, UT location to be disclosed upon booking. How and when should you initially start offering advertisements on your blog? How do you know when and if sponsoring is right for you and your blog? What should you look for when sponsoring a blog? What do brands look for in bloggers? How can you set yourself apart from other advertising options? Bloggers of all degrees/levels/commitments welcome - last month we had a range and it made for insightful conversation. 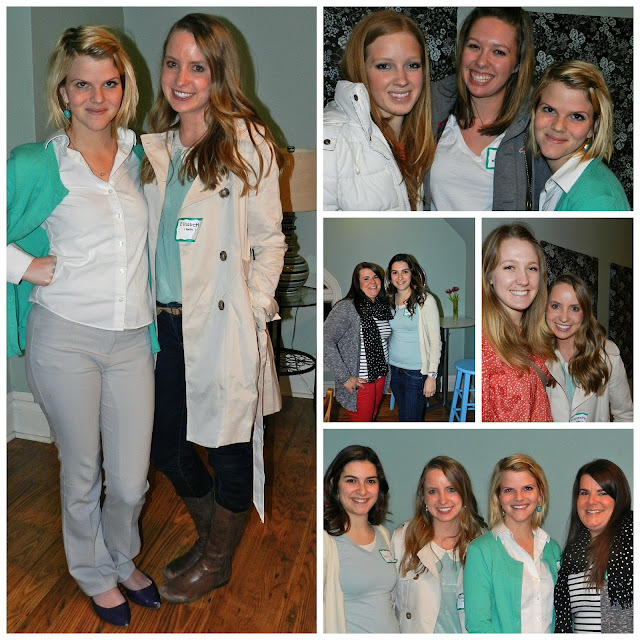 I know it is scary to show up at a blogging thing all by yourself to meet random girls you have only seen online. But I promise within minutes we're all friends and laughing away. You won't regret it. I would have killed for something like this in my first months of blogging. Even now, it is a very valuable resource to me. Also, I know this title sounds somewhat threatening. 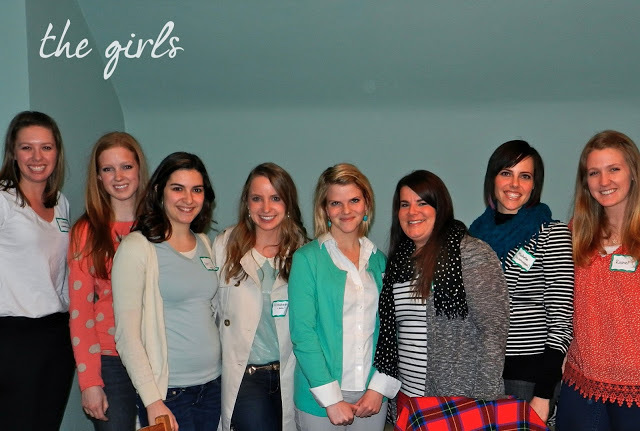 Basically we're just finding ways that you can grow your blog by working with other bloggers. You know, a partnership. In a total non sexual/ blogging kind of way. Interested? Jump on board already! $10 reserves your seat. Email me at thelifeofbon@gmail.com asap because spots be flying like flipping pancakes. I so want to meet you! P.S. Non Utah bloggers... would you be interested in an online version of this sort of thing? Last month there were some that mentioned so, I'm trying to get a feel of how great the interest really is. Also, if you could ask any "blog question" to blogging buddies, what would it be? Also, I guess the question I would ask would be how does most traffic find your blog? So sad I can't make it, Someone will need to send me and email of an update :) Last time was so much fun! I think I'd be interested in an online thing too! Like a chat room thing... though not with a hundred people, but only letting so many in, like you do with your real life event? i would be interested in an online version! i love reading the blogs by you 2 lovely ladies and would totally be interested in getting advice / having good conversation / etc. if i didn't live in ND i would most definitely be at your event! I would totally be interested in an online version. I think these types of things are very helpful to little blogs like myself! I wanna play! So yes, I vote for the online version. I just went to my first blogger meet up and it felt great to talk about all things blog without sounding like a crazy woman! I would be interested in an online thing. I have several questions but think I'll just email you. I'd love to participate from California! All the way from GA, I'd love an online version! Such a fun idea! My burning question...how to make advertising work for my blog. Greetings from South Korea! ;) Yep, definitely would never be able to make one of these stateside, but if you did one online, I would be interested in participating or at least seeing what came of it. Do it, Bon! Do it! A friend sent me this blog post and this is such a great idea. I just started my new food blog and would love to get insight from other bloggers.